Are you someone who is programmed to say yes whenever someone needs help? Does this create stress through over commitment? Stress that leads to burnout, and illness. While is it good to be supportive of others, we all have a need to create balance within our lives so we have time in each day to support our own goals and happiness. My special guest this week is Mary Daisley. Mary is a Psychic/Clairvoyant/Chanel who is also the daughter of a mother diagnosed with mental illness. Mary learned at a very early age she needed to step in and help out at home in every way so her mother would find relief and be able to function in her life as best she could. Mary learned to be the ultimate care taker. 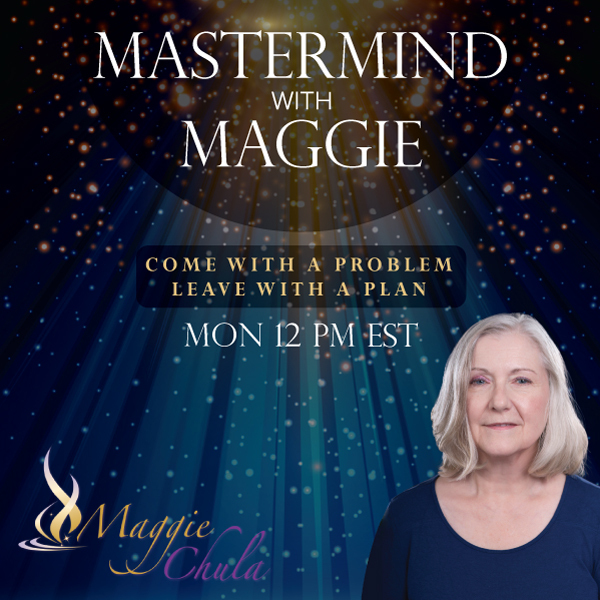 Join me as she shares some of the simple processes she has discovered that will help you manage your Ye$. If you would like to call in and ask a question on how this process could help you manage your Ye$, the number to call is 202-570-7057. Learn more about Mary by going to her website, www.handsontarot.vpweb.com. Mary is a proud member of the Best American Psychics and is the Psychic of the month for October, 2016.